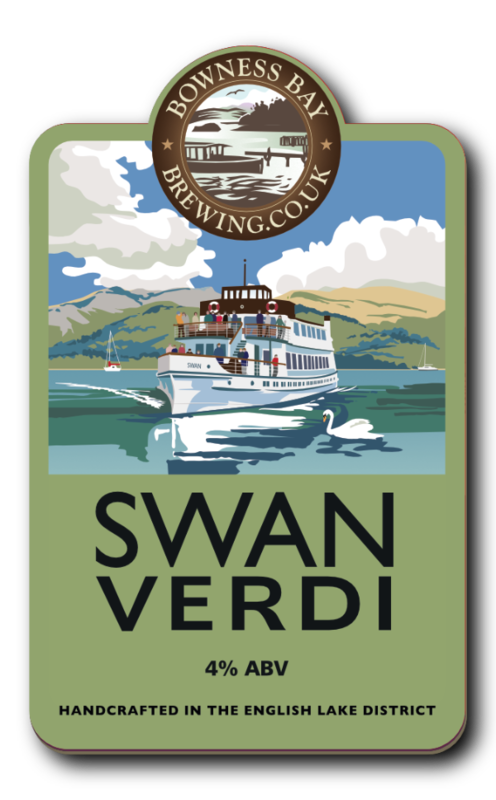 It’s Swan Blonde, but not as you know it! We’ve taken only the freshest September crop of hops and while still green and floral added four times the usual amount right at the end of the brew. The result? The liveliest, most vivid tang and zippiest of zings to make other ales ‘green’ with envy. 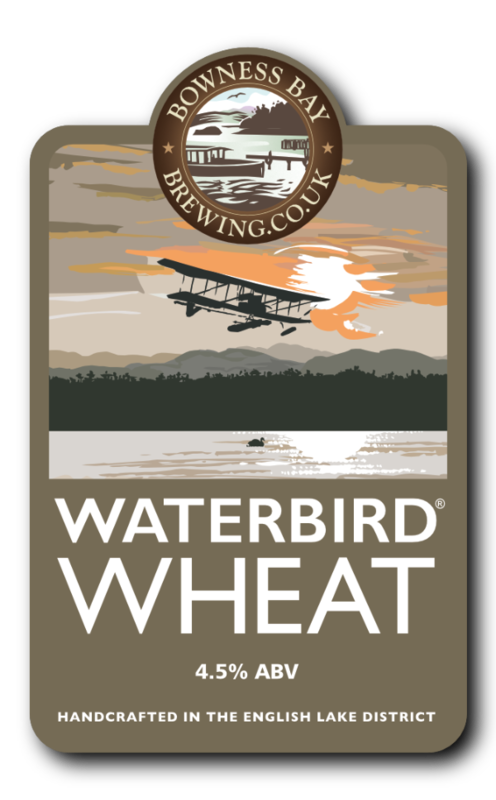 This wheat beer will light your taste buds in zingy deliciousness and introduce you to gentle orange peel, coriander and ginger flavours, for the ultimate silky taste. 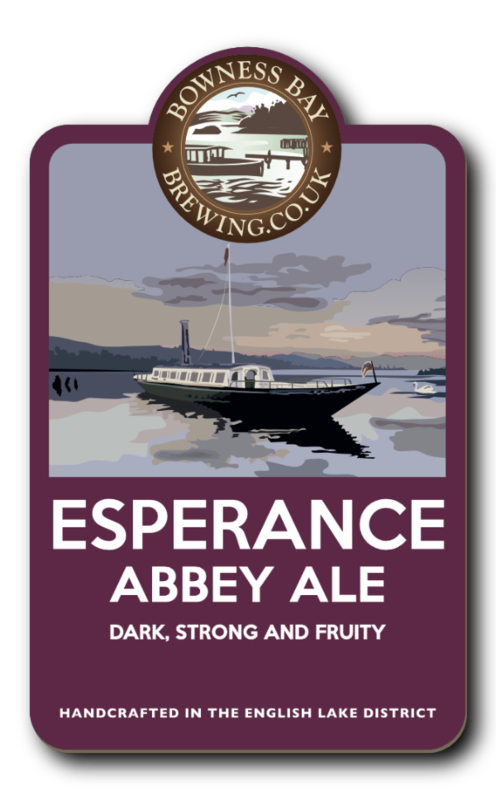 Though in French espérance means an ‘abstract, positive expectation’ there’s nothing abstract about the deliciousness of this classic caramel-tinged Abbey Ale. It’s Noble German hops bring the warmth of maple syrup combined with surprisingly light fruitiness. And all infused with Lakeland spring water freshness. 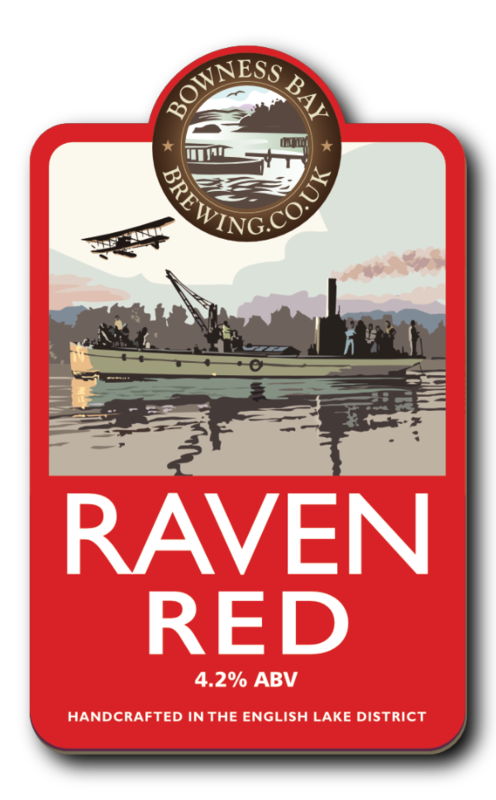 If the distinctive partnering of oranges and spiced berries floats your boat then drink into this light, tasty ale. Its moorish sharpness is delivered courtesy of the Minstrel developmental hop from Charles Faram. Get on board and don’t look back.